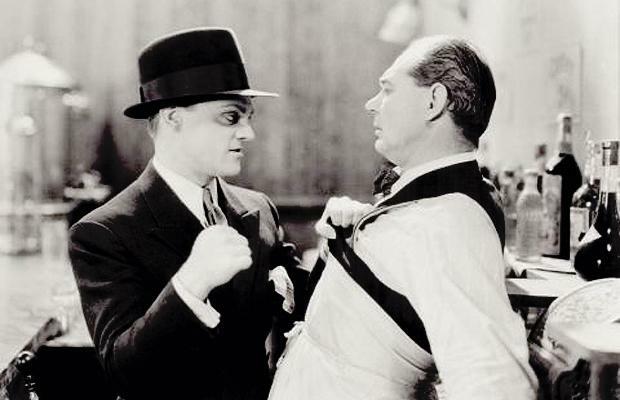 Along with White Heat, this is possibly my favorite James Cagney gangster film. One of my favorites. Every time I watch Dirty Dancing, I find more reasons to love this movie. So I watched two movies this week. In my defense, I was watching Dawson’s Creek aka one of the best teen dramas ever. In case you have never watched it (and I can’t imagine why someone would ever miss out on this gem), Dawson Leery is obsessed with the movies. (He can be kind of annoying about his passion for cinema. Congratulations Dawson. You are the first 16-year-old in the history of the world to watch Psycho.) Many of the episodes reference great films, something I didn’t always catch on to when I first watched Dawson’s Creek back in the day. Anyways, Dawson’s Creek is great. Every character is wonderfully melodramatic (a key ingredient to any teen show) and all of the principle actors’ careers haven’t vanished.